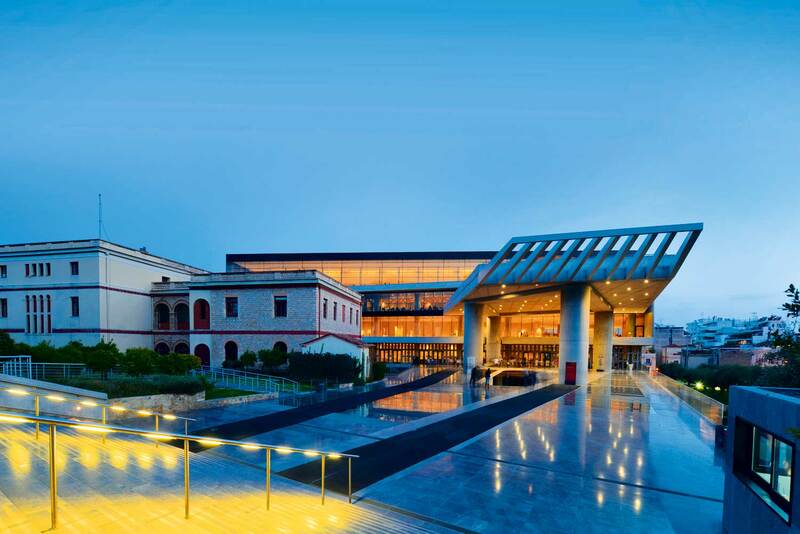 The Acropolis Museum in Athens, Greece. Your 1-minute guide to things to do in Athens, Greece. By Juliet Kinsman. Connect with locals, which is what ‘dopios’ means in Greek, through this Athens-born online service and arrange to have an authentic insider’s city tour. Installations, photography, paintings and video bring this brand new space dedicated to contemporary talents to life. Nowhere is the contrast of old and new more staggering than in architect Bernard Tschumi’s bold four-level glass-floored showcase for Greece’s ancient ruins and millennia-old statues. After pounding the pavements get a good pummeling on the heated marble slabs at this spa, a new take on ancient baths that gives Istanbul’s finest a run for their peshtemal towels and wooden slippers. Whether you’re up for a scrub and steam or a full backrub, a spell here is totally relaxing. Europe's greatest cheese regions and more!